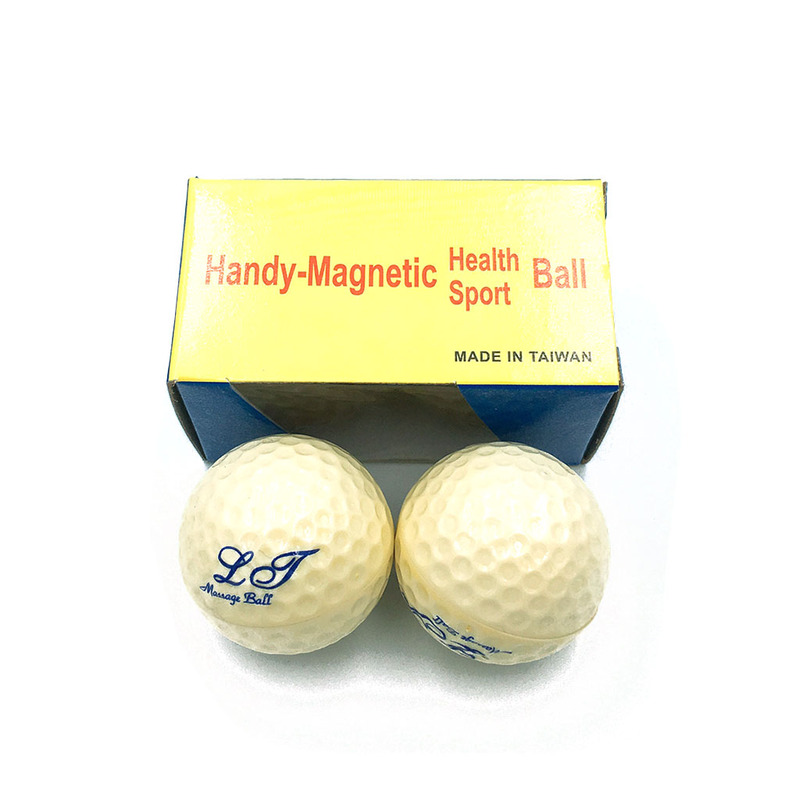 Magnetic Ball was made of Bio Ferrite Magnets and Plastic body. Could massage the hands, Arms etc. when exercised.